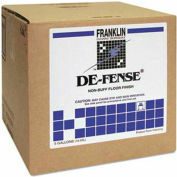 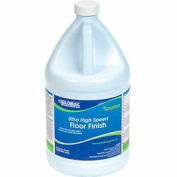 Maintaining high-traffic floors is a challenge, even for professionals. 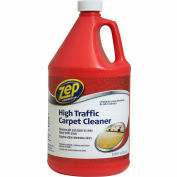 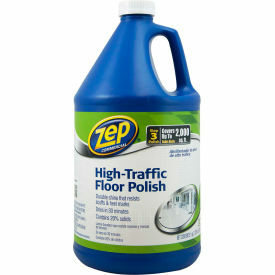 Zep® Commercial High-Traffic Floor Polish is specially formulated to seal and protect vinyl and other hard surface floors. 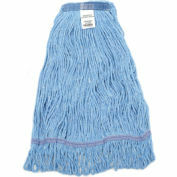 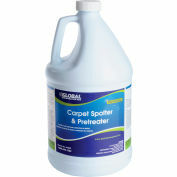 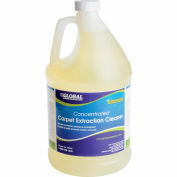 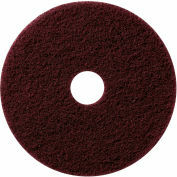 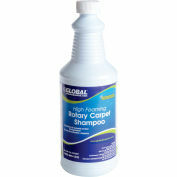 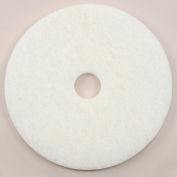 Simply apply with a string mop for a gloss finish that resists scuffs, heal marks and slipping. 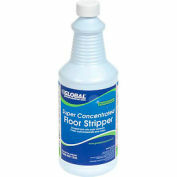 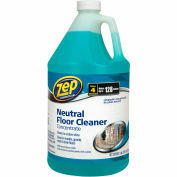 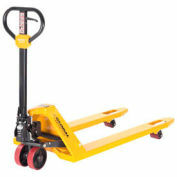 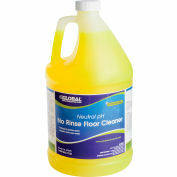 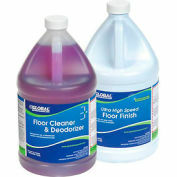 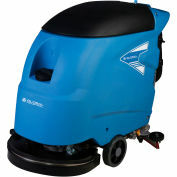 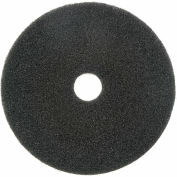 This is step 3 of the Zep® Commercial 4-step floor maintenance program.